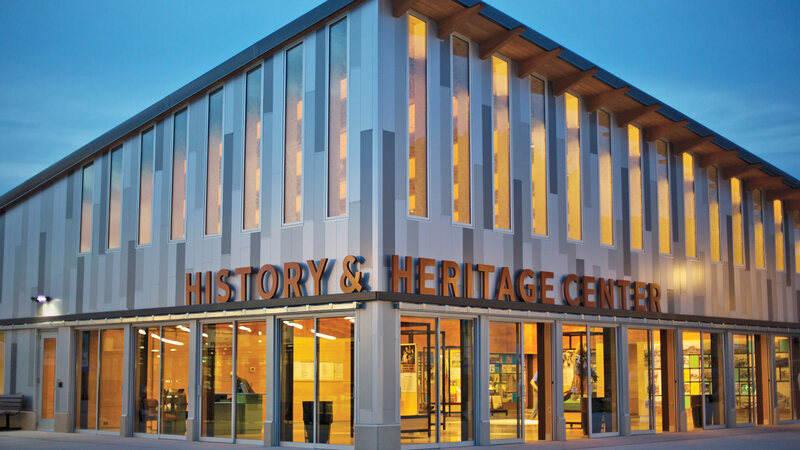 The History & Heritage Center, a centerpiece of West End Market, showcases the competition, entertainment, agriculture, food, merchandise, rides & games and Minnesota industry that have been the heart of the fair for a century and a half. Developed in partnership with the Minnesota Historical Society and the Minnesota State Fair Foundation, the center reflects the progression of change at the fair. Exhibits bring to life the significant events, intriguing stories and inspiring traditions that have laid the foundation for the present-day Great Minnesota Get-Together.